This website created by Christian Tallarico, 2013-2014 Maize Rage webmaster. 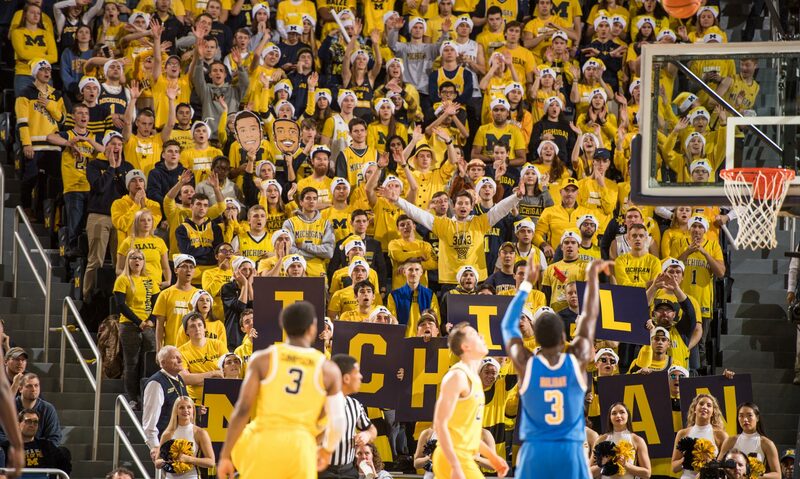 Updated by Zachary Zukowski, 2014-2015 Maize Rage webmaster. 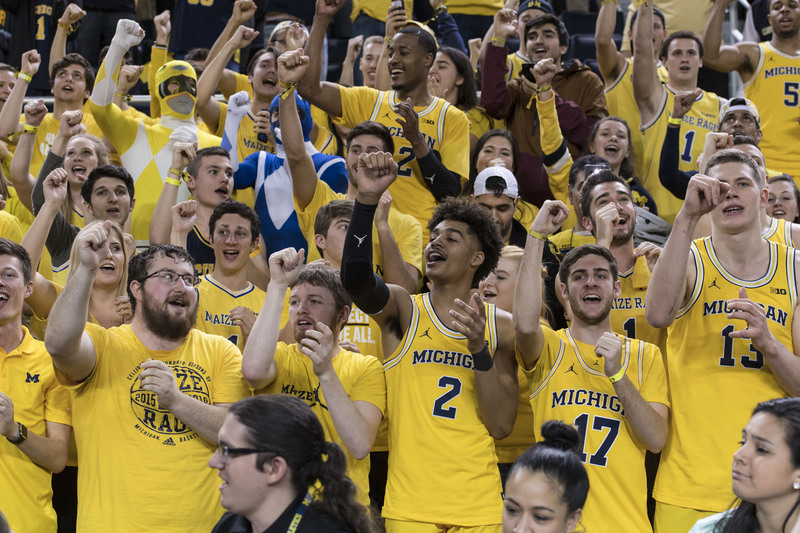 Updated by Nick Grygiel, 2016-2019 Maize Rage webmaster. Photo credit to the University of Michigan Photography and Dustin Johnston for the photographs used throughout the website. Special thanks to WordPress for providing their Twenty Seventeen theme.